A triology of EPs leading up the the album Dreamology. Once a celebrated pop star, now a prominent Swedish film score composer, Jennie Löfgren is releasing her first solo work of instrumental music. This September, the first part of her Dreamology series will see the light of day; a collection of delicate and beautiful piano pieces. The first track, The Waves, will also be accompanied by a video shot and directed by Jennie herself. It’s a somewhat minimalistic soundscape with dense atmospheres, rich with detail that unfurls with each additional listen. Jennie describes the music as separate rooms where the listener can project and create individual worlds of their own. 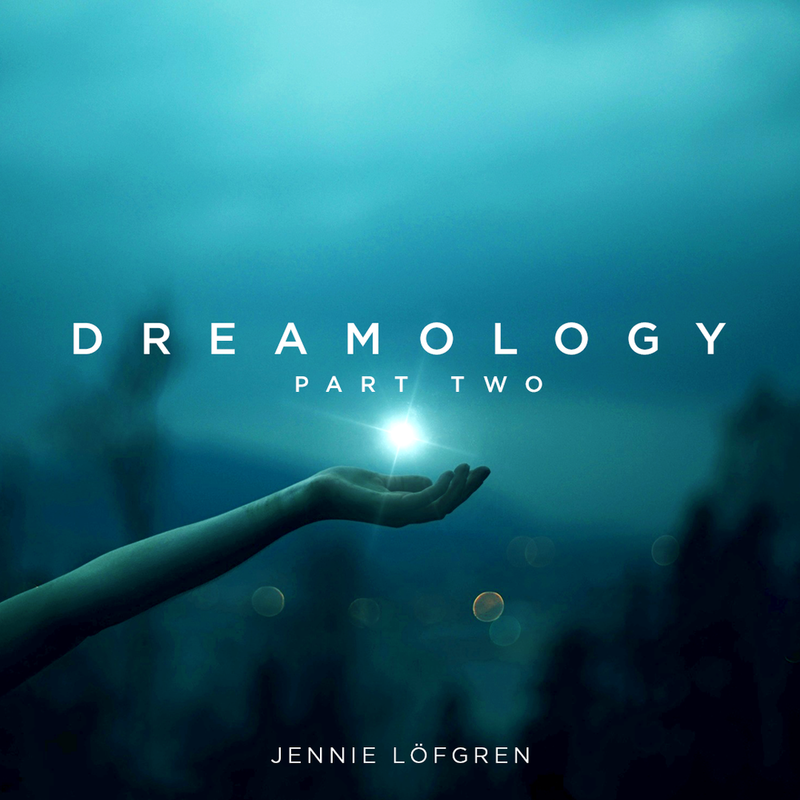 What makes the music on Dreamology such an outstanding acheivement, is the duality of the music; it's both melancholic and euphoric, intense and meditative, distracting or all-absorbing.